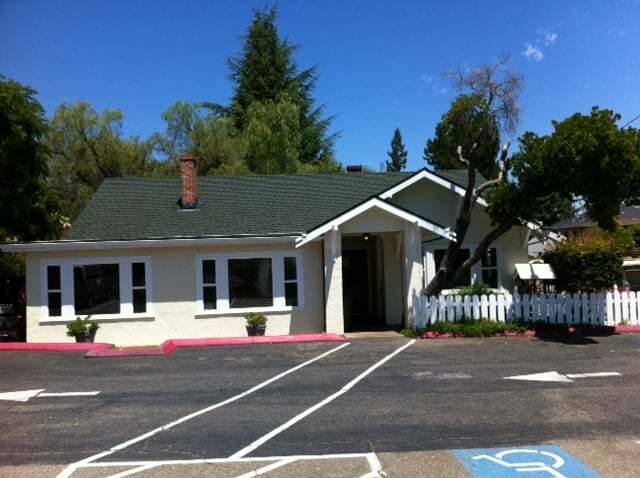 Opened in July 2002, The Ranch House (our second site) is located on Los GatosAlmaden Road at the corner of Union Ave. This school, with its charming country look, was originally the Westerner School well over 30 years ago. It now houses our popular Infant & Toddler programs plus additional 2 and 3 year old preschool programs. It has large, bright, sunny classrooms; outdoor play area with a garden, grass, big sandbox, toys and lots of shade trees. We start infants at 6 weeks, toddlers at 12 months, and preschoolers from 2 to 4 years. 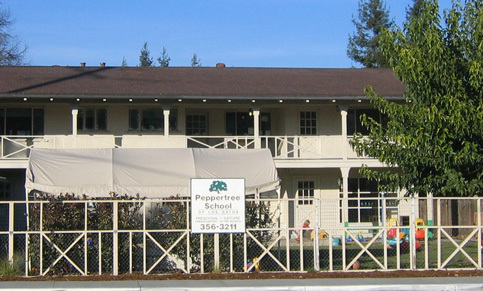 While this building, our original Peppertree School campus, suffered a devastating fire in the middle of the night on December 4, 2007, we were thrilled to celebrate the grand reopening of this site as of June 12, 2009. Originally built in 1911, this site is one of the Historical Homes in Los Gatos. This facility is located on a half acre plot which offers large, shady playgrounds with sand areas, grass and swing area, and a gardening area. 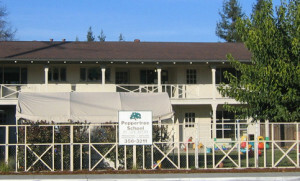 The main building, along with a detached cottage classroom, accommodate preschool thru school age, starting at 2½ years and going up to age 9. The school age kids are actively involved in the community and enjoy a wide range of field trips throughout the year.